Many families are concerned about their loved ones who live alone. Often times in these situations, a home care agency will be contacted to begin visits. However, sometimes people are not ready for a caregiver in their home. Nurses With Heart offers a solution to this situation: Virtual Visits. Virtual Visits are a non-invasive way to safely check in on your loved one’s well being. 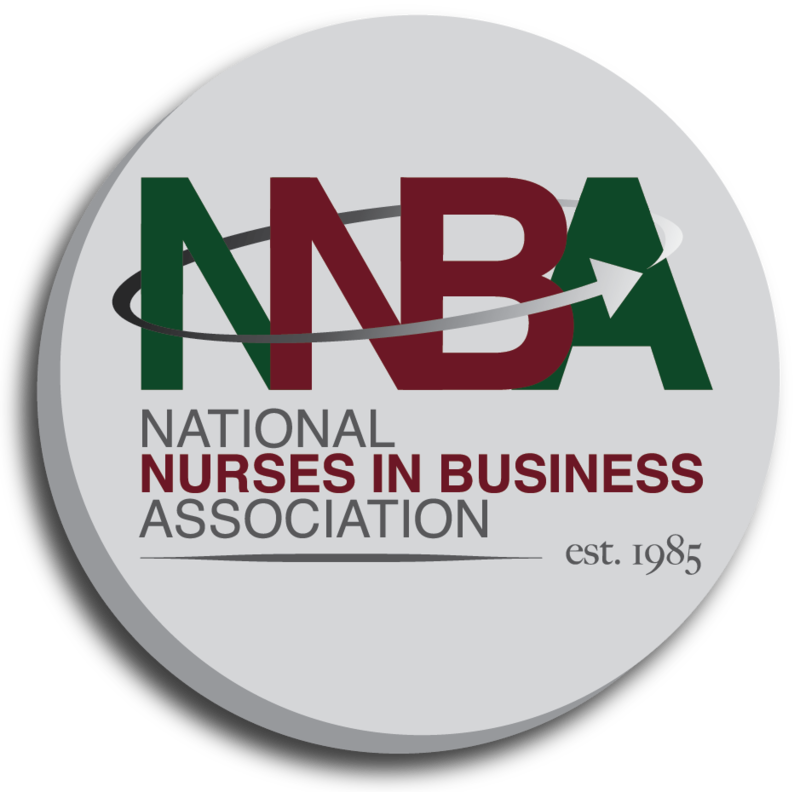 Calling schedules are flexible and are always completed by a registered nurse. Calls during virtual visits take less than 15 minutes and can be to a landline, cell phone, or use video calling software. During a Virtual Visit, the registered nurse will check in on your loved one’s health, asking they have taken their medication and if they have any health concerns. If an issue arises, their designated contact will receive a report outlining the concerns as well as possible resolutions. 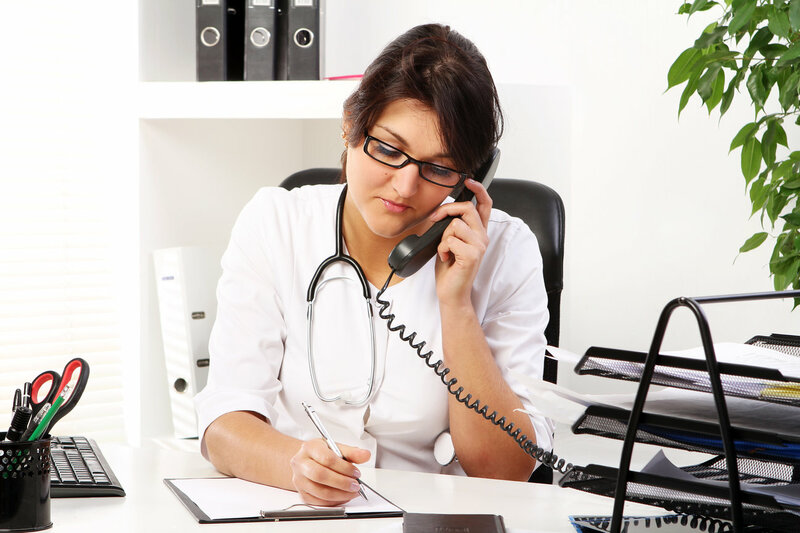 If the client does not answer the phone after several attempts, Nurses With Heart will call the designated contact and send an email alert as well. Notes will be made following each virtual visit and used to create a care plan unique to each client. If at any time more assistance is needed, the designated contact will be informed to explore further care options. Virtual Visits are a great way to get started with home assistance, and can easily be used to supplement or transfer over to Nurses With Heart’s Caregiving, Nursing, and Health Consultant services. Starting Virtual Visits begins with scheduling a consultation - contact us today!